We aim to improve all areas of one's English, including: Listening, Speaking, Reading, and Writing - in order to equip you with the skills you need for work, education and everyday life. Study English on weekdays, afternoons and evenings. Available facilities to optimise your learning experience, such as our study room and IT lab. The focus of the General English course is on practical communication for a variety of everyday conversational English to help you to improve your vocabulary, develop fluency and build confidence. Our classes have 4 – 7 learners, as small classes means that your tutor can give you the personal attention you need. You are given opportunities to practise spoken English language through discussions, debates and conversation activities, such as role-play and pair-work. your personal statment, if you prefer uploading it to filling it in online. The last step of this form will ask you to read and accept our Terms and Conditions. If you encounter any problem while filling in this form, please feel free to contact us using our Contact Us page or alternatively give us a call on +44 115 9483339 for assistance. You can also request an offline version of this form. This section of the form is about the personal details of the person applying for a course. Please, click the "Next" button below to continue to the next step. Please list any qualifications you have attained or are currently studying to obtain, including the following information if available: YEAR, SUBJECT, LEVEL & RESULTS (including any predicted results). Is this a "predicted result"? This course is suitable for absolute and ‘false ‘beginners- i.e. 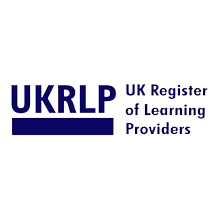 the learner has acquired some English on a beginner level, often at school, and needs the confidence to learn the basics in a supportive environment. At the end of the course, you will be assessed on your speaking, reading, writing and listening. You will then move to the next level. To maximise learning, it is advised that you attend regularly. We offer Small group sizes no more than 6 Students, this ensures all learners have individual attention from the Teacher. The learners can then make good and quick progress and w are evident in our student satisfaction results. Then as the course progresses there is a flexible paying scheme to pay separate weeks at a time suiting the students requirements. This course is suitable for learners who have either completed the beginner course, or can say or understand a few things in English. For example, can understand sentences and frequently used expressions, communicate in simple and routine tasks requiring a simple and direct exchange of information on familiar and routine matters, describe in simple terms aspects of his/her background. Then as the course progresses there is a flexible paying scheme to pay (weekly- multiple weeks at a time) to meet the students needs. This course is suitable for learners who have completed the elementary course or can communicate simply in English. Can express themselves using more sophisticated vocabulary and begin to utilise more complex language. Confidence is increased as the learner can communicate with more accuracy. We offer Small group sizes no more than 6 Students, this ensures all learners have individual attention from the Teacher. The learners can then make good and quick progress and which is evident in our student satisfaction results. (Nursing, Engineering, Teaching, IT) and require band 6 and above. Each day concentrates on a particular aspect of the 4 sub skills of the examination: Reading, writing, listening and speaking. You may attend all, or specific days, depending on your needs, so for example, if you are weaker in reading, you may wish to attend class on that particular session. The course will focus on all the four communicative skills– Speaking, Listening Reading and Writing. We offer Small group sizes no more than 6-8 Students, this ensures all learners have individual attention from the Teacher. The learners can then make good and quick progress and which is evident in our student satisfaction results. A pre-sessional course is a course that prepares a student for a main course of study in the UK. The contents of a pre-sessional course are not fixed but will normally include a majority of English Language lessons with some taster classes, study preparation and educational trips. A pre-sessional course can precede any level of course and the academic level of pre-sessional courses is based on level of English Language that will be studied (CEFR B1-C2). We are pleased to offer preparation courses for the Trinity Secure English Language Test (SELT) Exams. 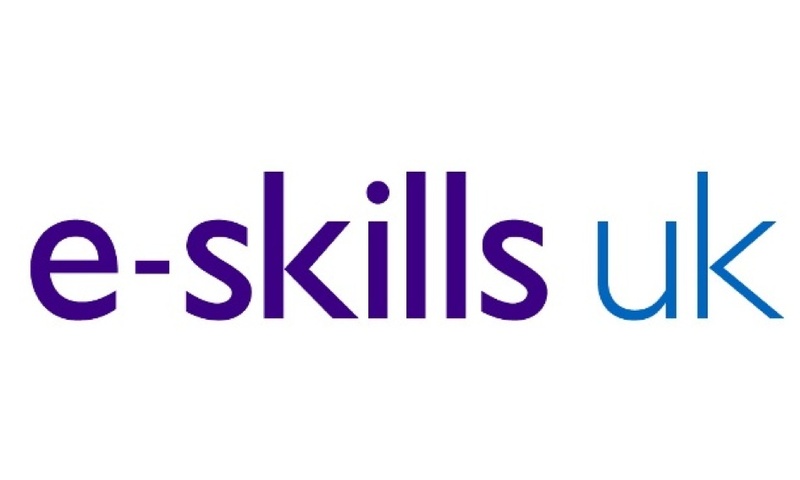 Trinity’s Integrated Skills in English (ISE) is a contemporary four skills qualification intended for young people and adults – typically at school, college or university. It is also suitable for teachers and other adults who require a respected English language qualification. ISE is available at five levels from A2 to C2 on the Common European Framework (CEFR), so there is a level for every learner. Preparation for the GESE exams and achievement of GESE qualifications supports people wishing to develop their proficiency in English language speaking – for personal goals, study, travel, employment, settlement or for visa application purposes. Trinity’s GESE exam preparation focuses on the development of communicative skills and building confidence among candidates.